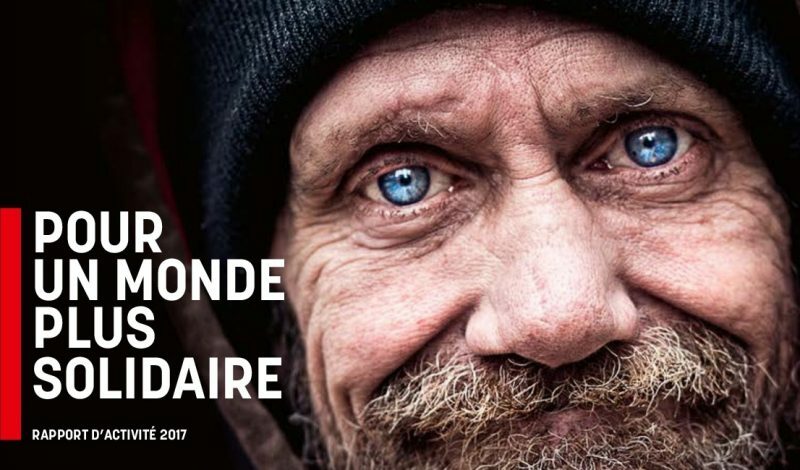 For a more inclusive world: the cover of the 2017 report of the Ordre de Malte France, which last year celebrated its 90th anniversary, is dedicated to the excluded and the homeless. Over 200,000 persons assisted, activities in 26 countries worldwide, 9,400 volunteers in 106 local delegations. These are some of the numbers that testify to Ordre de Malte France’s presence and many initiatives to combat exclusion, to help refugees and migrants and to assist the sick and disabled in France as in other countries. 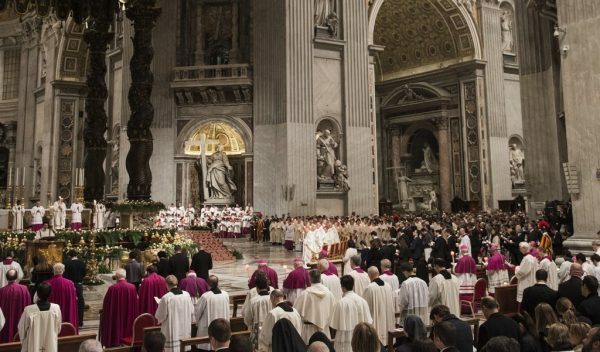 “We’ve a very long history of service, but what we are today, what we’re doing now is the really important thing. 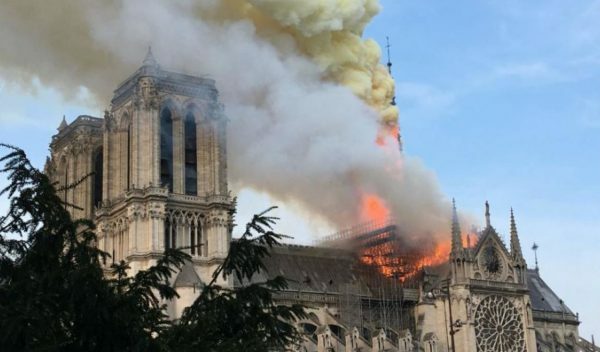 And what we’ll be able to do even better tomorrow,” because “there’s still so much to do!” as Yann Baggio, president of Ordre de Malte France, and Francois Gautier, director general, tell us. 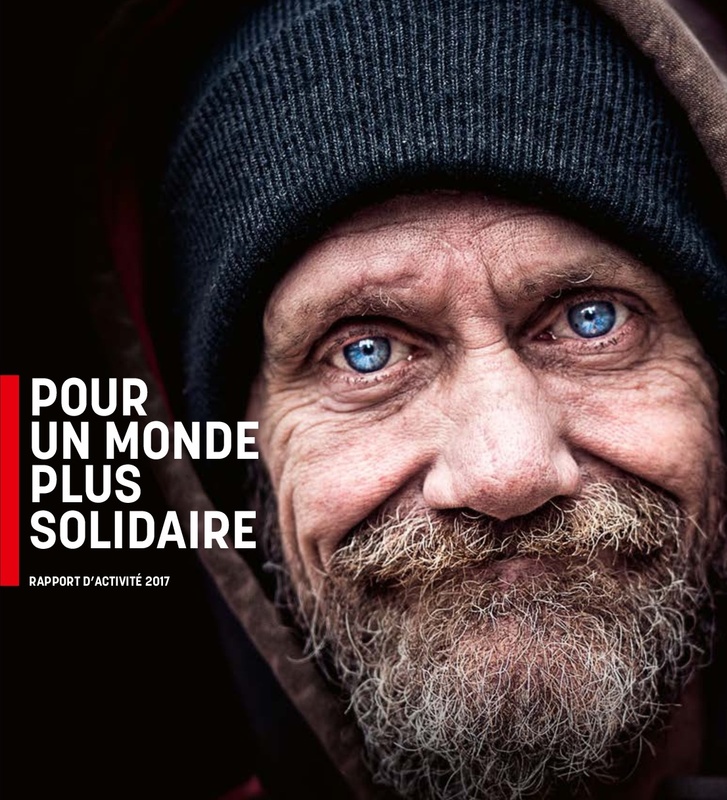 In 2017, Ordre de Malte France’s social services for the most vulnerable provided some 60,000 meals, offered assistance and healthcare to 6,000 people in difficulty, supported 6,000 refugees and migrants and gave legal aid to 5,516 people to assert their rights. 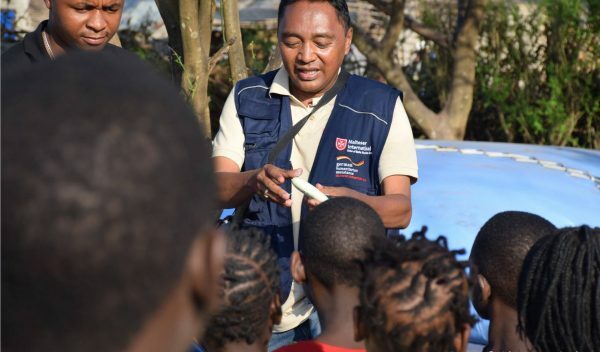 During the winter, the mobilization of volunteers for emergency transport of the homeless to the reception centres was particularly important, as well as the distribution of hot drinks and meals, blankets and hygiene kits. Ordre de Malte France has two structures, one in Paris and one in Asniere sur Seine (on the outskirts of Paris), with a total of around eighty places to accommodate the most disadvantaged and provide social support. 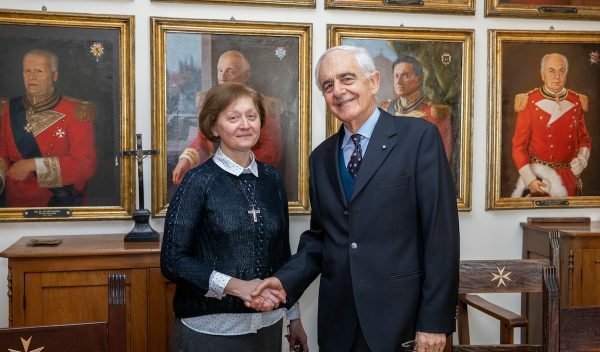 For refugees and migrants, the Order offers a service following three lines of support – legal, material and moral – to those fleeing from wars, from persecutions and from poverty to help them in their integration process. With the “Family Platform” programme some migrant families – mostly women with children – housed in hotels are supported in their insertion into French society with French language courses also provided. In 2017, 1386 people, including 791 children, were assisted. The Ordre de Malte France manages 16 structures with 916 beds for its health and social care services, in which 1438 persons were accommodated and assisted. In March, the new premises of the St Jacques de Roquetaillade paediatric unit were inaugurated so sick children and their families could enjoy a normal as possible life during the young patients’ hospitalization period. For autistic adults, ten new places have been created in Notre-Dame de Philerme, in Haute-Savoie, while the Maison Saint Fulbert continues its twenty-five years of activity with 32 places open 365 days a year. The Ordre de Malte France’s facilities for first-aid and relief are comprehensive and impressive with 29 A&E departments, over 7000 people trained in first-aid, 1300 volunteers and 7385 emergency treatments during 2017. Another feather in its cap for the Order’s training activities in France is that for paramedics serving on the ambulances, with a 93% pass rate in the state examinations for this profession. 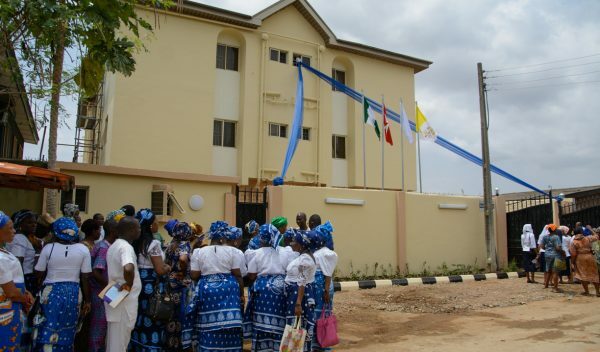 Among the many Ordre de Malte France’s actions abroad, the creation of a new hospital in Benin, Djougou, “far from the capital but nearer to the sick” with 125 beds and ultramodern medical equipment able to meet the needs of all the traditional services is a significant achievement. In addition, since April a cardiology unit has been operative in the Jean de Malte hospital in Cameroon, thanks to the contribution of a famous Cameroonian cardiology specialist. The Njombè hospital is particularly active in medical and paramedical training with the employment of some 50 interns and nurses.